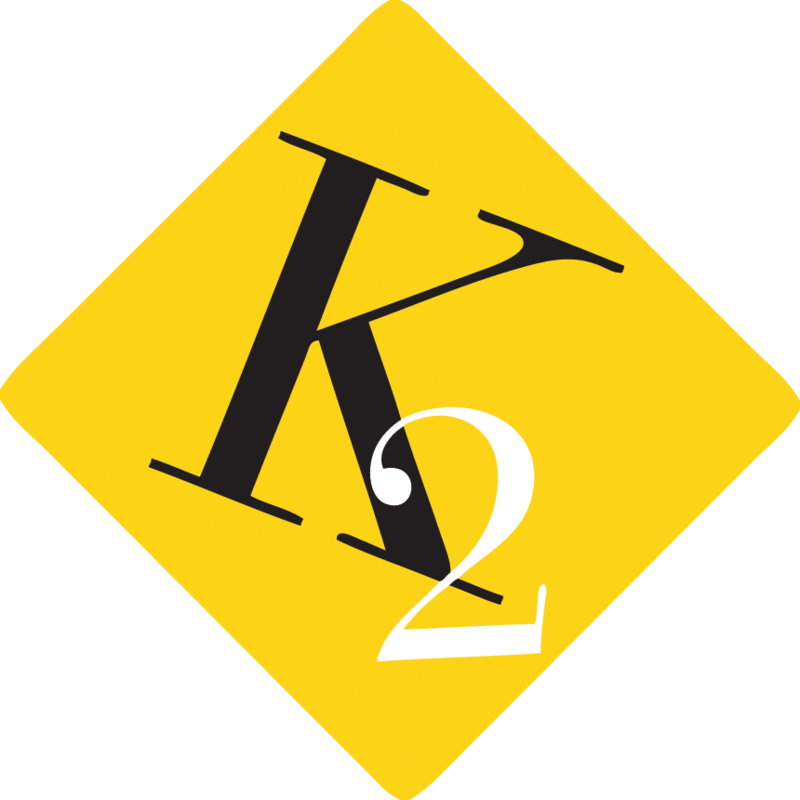 Through engaging content, strategic partnerships, and steady outreach, the K2 media platforms become passionate, connected communities of individuals who buy into the mission. 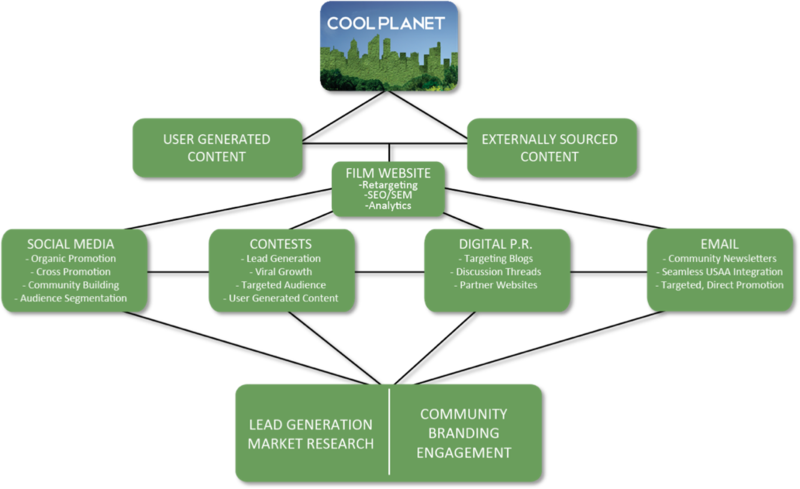 Community building efforts add tremendous value to our partners, to the impact of the film, and, most importantly, to the momentum of a project’s objective. Strategic partners are crucial to fostering a truly powerful community around a project. For every film, the shared vision of those already involved immediately connects us to the leaders. Conversely, these projects provide a major amplification to the voices of the evangelists. 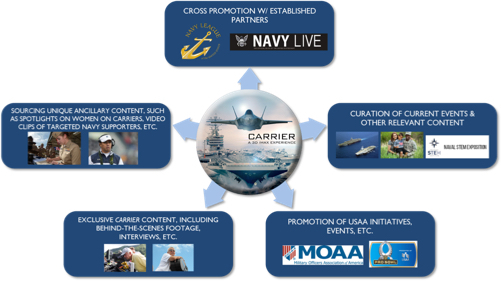 Along with strategic partners, cross promotion of derivative content and social media greatly increases reach. K2 has implemented a strong digital media content strategy in conjunction with all films. This social media strategy ranges from user generated content, externally sourced content, digital PR, contest, lead generation, market research, and community building.